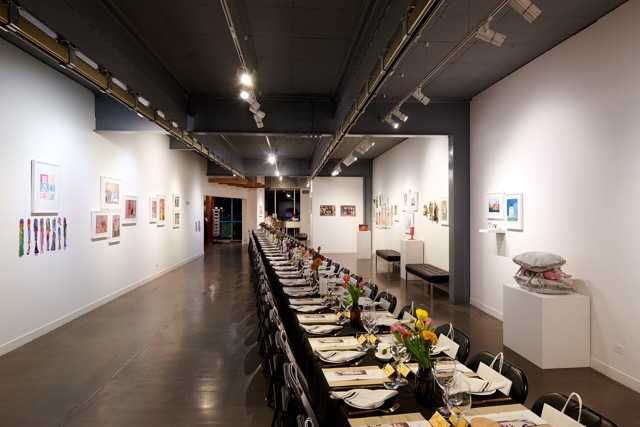 The gallery space is a fabulous inner-city venue for informal or formal launches, meetings, weddings, private parties, exhibitions and photo shoots. 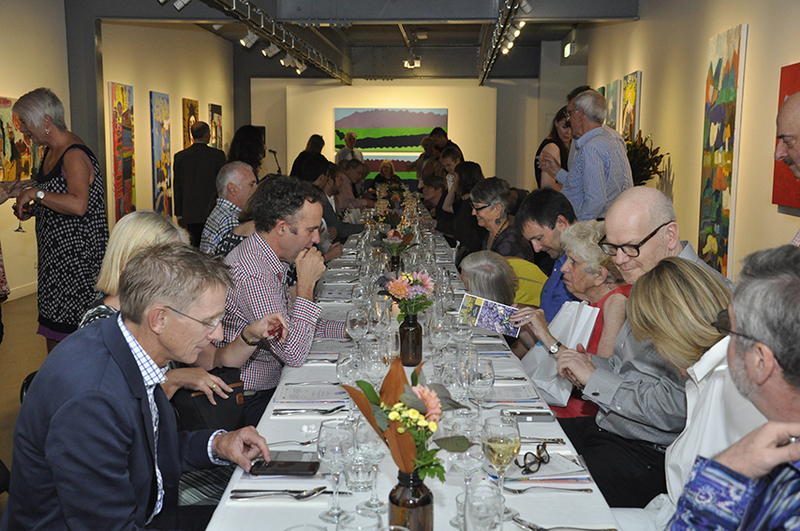 Host your next event in our gallery amongst artworks created by the artists in our studio. Our beautiful open gallery space is the ideal inner-city venue for informal or formal launches, meetings, weddings, private parties, exhibitions and photo shoots. Availability is strictly limited and is dependent on Arts Project’s exhibition and event scheduling. The gallery space is very versatile and can be left open or divided into three smaller spaces, offering a unique atmosphere for large or small events. Thank you – it was a seamless event and experience and it was a delight to celebrate my 40th there and the gallery received many compliments and really positive feedback. Let us and our event partner Refresh Hospitality to tailor an event package to suit your needs. We can manage simple event logistics on your behalf and, for more complex events, you can liaise with Refresh Hospitality who will work with you to design your event and help source tables, chairs, audio-visual equipment, entertainment, and catering. If your event requires catering and is a bit more involved, contact our event management partner Refresh Hospitality. For straight-forward events that you would like to cater yourself, talk to us directly and contact our Curator & Gallery Manager Sim on 9482 4484 or email [email protected]. We offer standard kitchen facilities with access to an oven, stove, dishwasher and medium-sized fridge. You are also welcome to hire caterers, kitchen supplies or equipment. We’re just 10 minutes from the city and are accessible by tram, train or car. Gallery hire is offered after hours Monday – Friday, Saturdays after 5pm and all day Sunday. 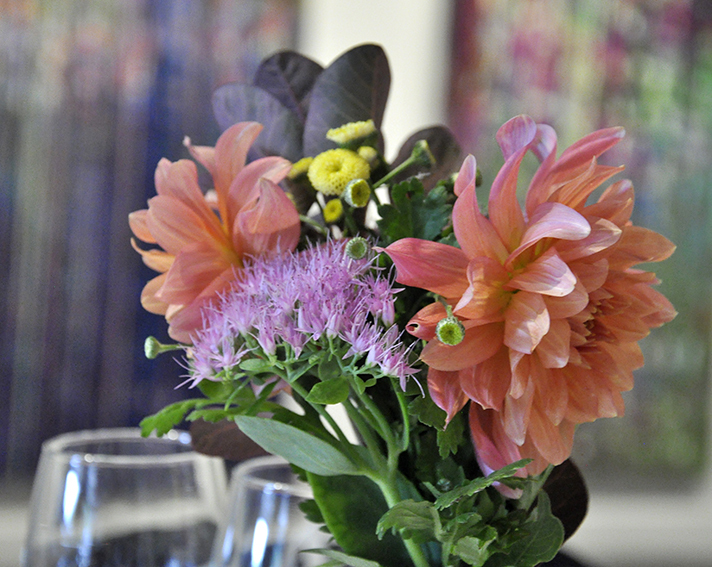 Occasionally, functions can be accommodated during regular business hours and we are happy to discuss options. Availability is strictly limited.